Amazing Scented Candles, Wax Tarts, Magik Beanz and more made using natural soy wax and premium fragrance oils. All handmade in the UK just for you! That’s Busy Bee Candles. A brand new, patented way to fragrance your home! New Magik Candle® is a true revolution in home fragrance. Just switch on. 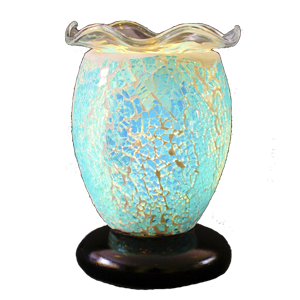 No flames, no wicks, adjustable brightness and fragrance strength and increased safety. 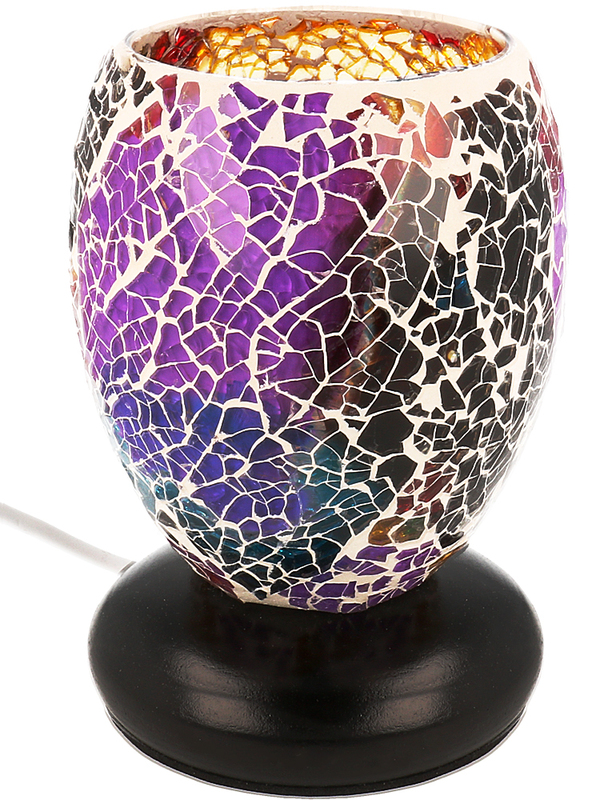 Beautiful Electric Wax Warmers exclusive to Busy Bee Candles. 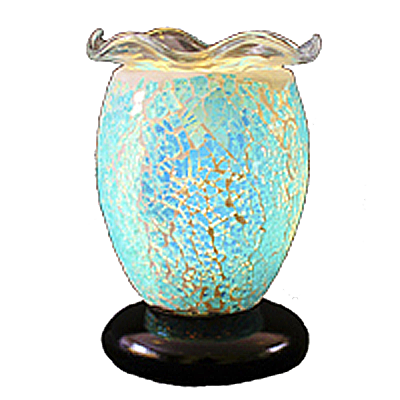 Featuring removable wax dishes, long power leads and adjustable fragrance strength and brightness. 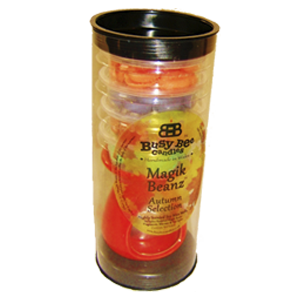 The ultimate Electric Wax Warmers! Gift Sets, Selection Boxes and gorgeous Accessories suitable for any occasion. You’ll find them right here at Busy Bee Candles. 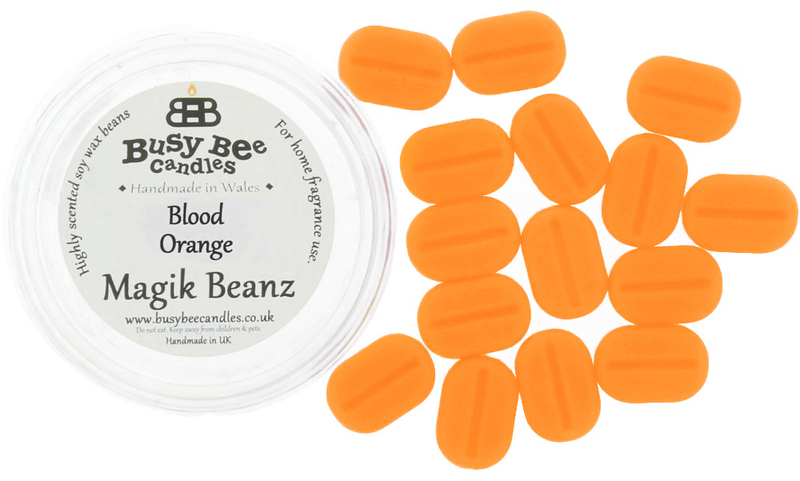 And of course, all of our wax products are handmade using natural wax right here in the UK. 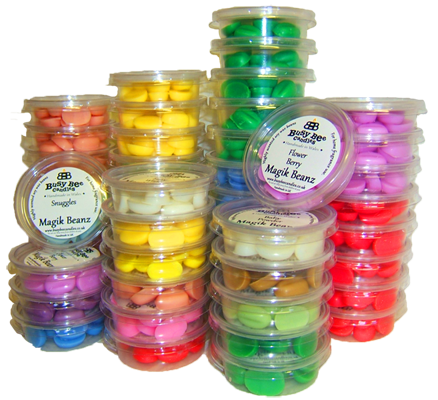 Incredibly highly scented Wax Tarts and Melts. That’s our thing! In Fact, we’ve built our reputation on these wonderful home fragrance products. 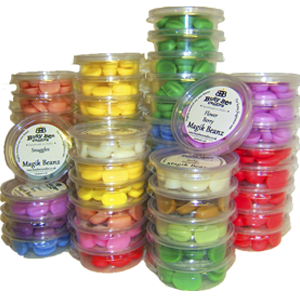 Choose from Wax Tarts, Magik Beanz® or Hot Shots. 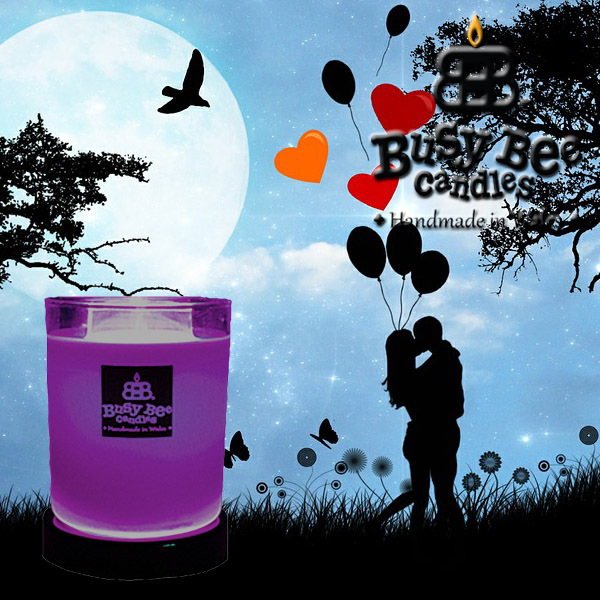 Share your Busy Bee Candles passion with your friends, family and colleagues & Earn Up to 35% commission on every item you resell! Become a Busy Bee VIP and SAVE 35% on every order you place with us! It’s incredibly good value if you’re a wax addict like us! 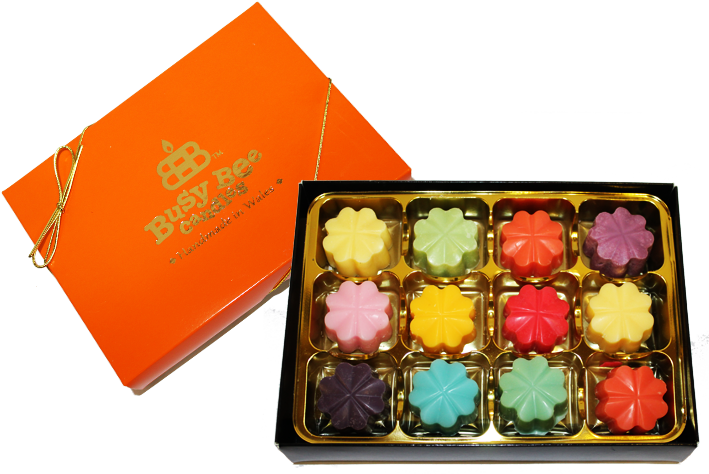 Everyone loves a surprise and with the Busy Bee Candles Fragrance Club, you will receive a surprise box of amazing products every month! 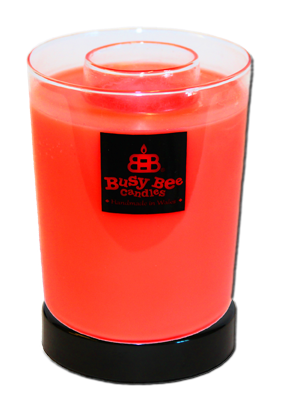 Find out more about why Busy Bee Candles are so good. It all begins with the natural wax we use in all of our wax products. Green, clean & totally NOT mean! A complete list of all of our incredible fragrances. There’s well over 200 scents so this page is long! 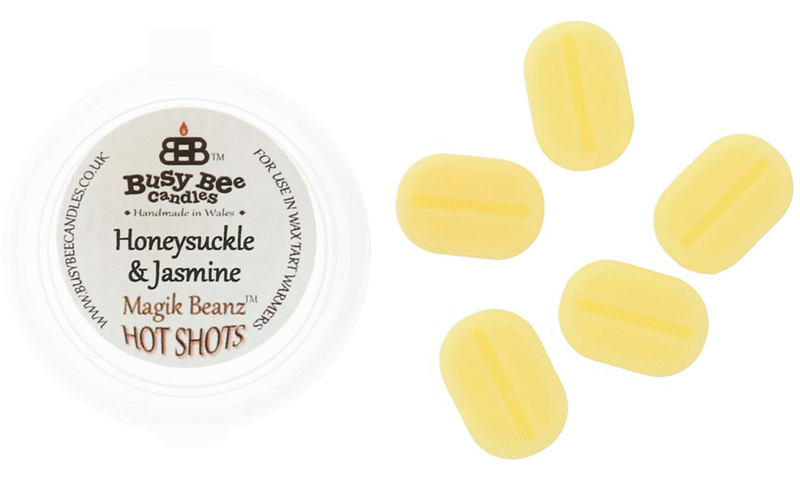 Busy Bee Candles Wax Tarts, Magik Beanz and Hot Shots are amazing. 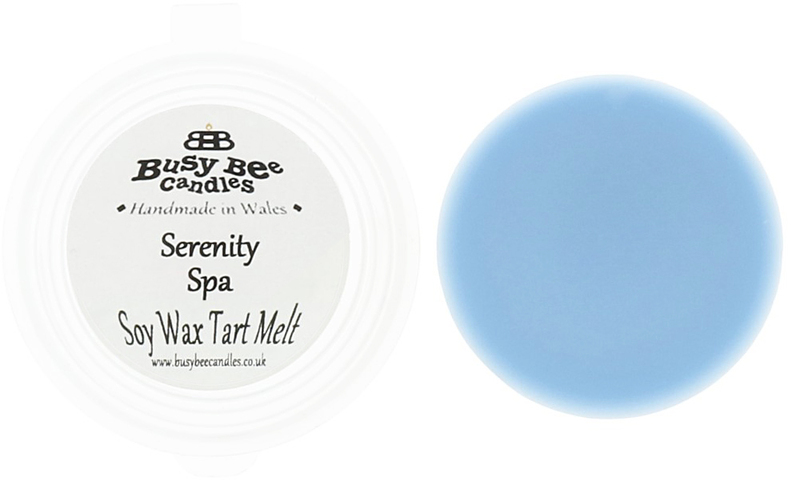 This easy to follow guide is our top tip on how to remove wax tarts from your wax warmers. A tip we use all the time! 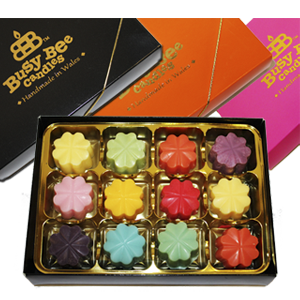 Busy Bee Candles are very easy to prepare, light and care for. 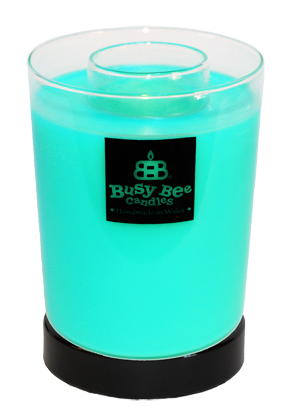 This is our quick guide on how to use Busy Bee Candles for your maximum enjoyment. 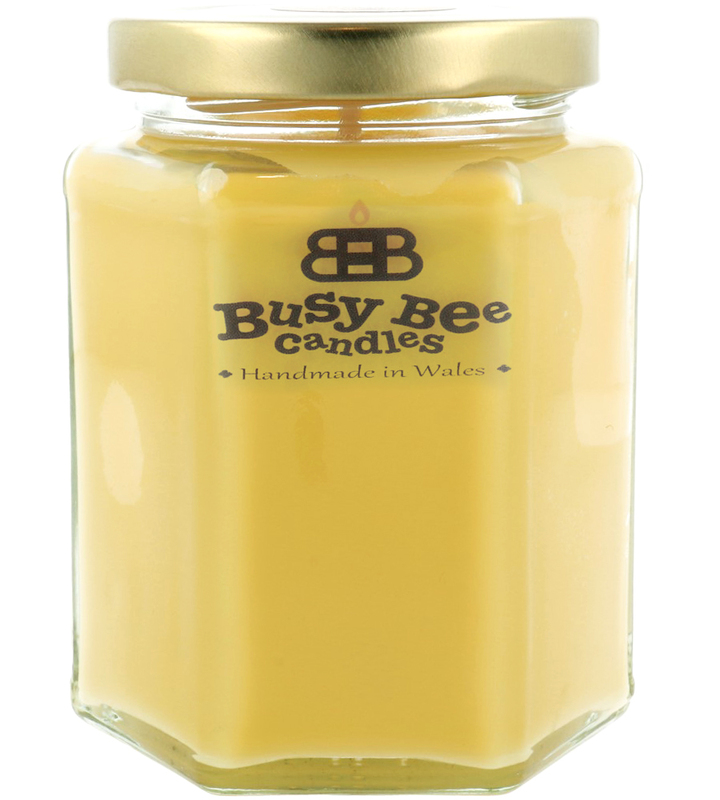 If you have a shop or retail outlet and are interested in stocking Busy Bee Candles, we’d love to hear from you. 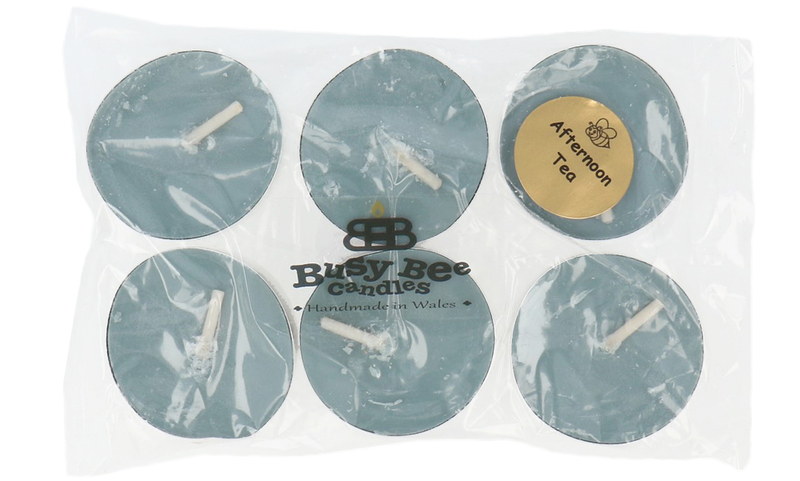 Busy Bee Candles on a wholesale basis! 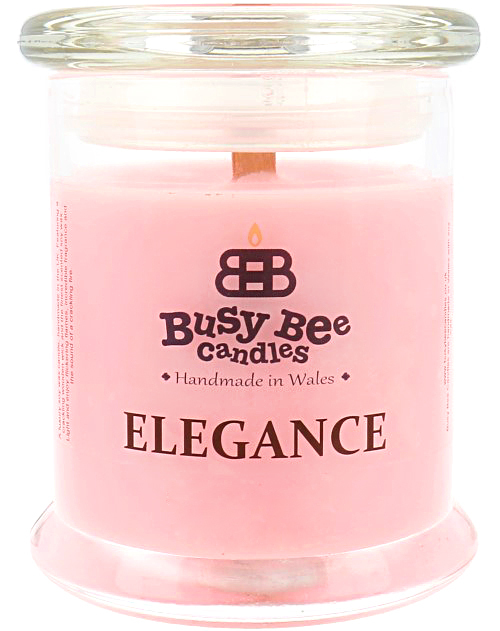 Request wholesale details for our incredible Scented Candles, Wax Tarts, Magik Beanz, Electric Fragrance Lamps and more! Take a look at our incredibly varied, hugely popular product lines. 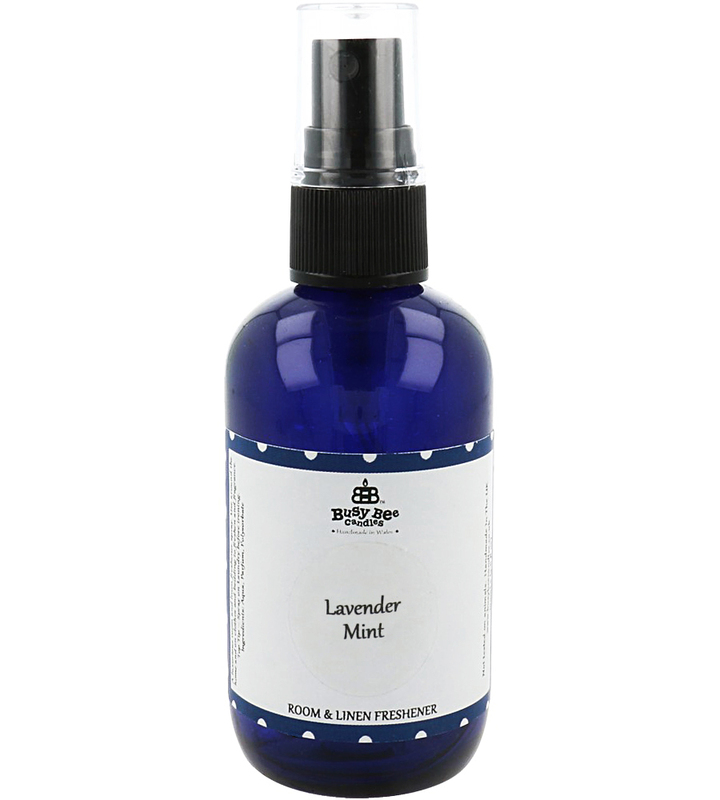 There are products for every price point, fragrance requirement and user type. It’s a one stop home fragrance range! 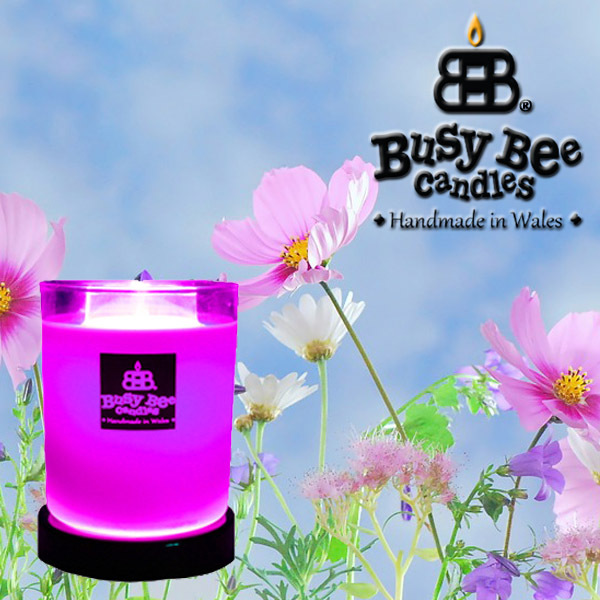 If you are outside of the UK and are interested in distributing Busy Bee Candles Products in your region, we’d love to hear from you. Use this contact form and lets talk. 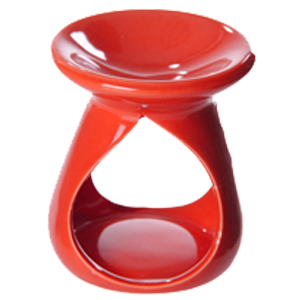 Login or register on our exclusive wholesale website. A dedicated wholesale portal for easy online ordering. Registration and approval is required for new users.